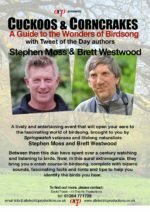 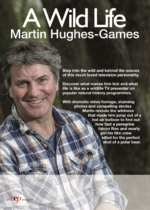 Multi-award winning TV naturalist and one of the country’s most exciting and knowledgeable speakers on wildlife and conservation. 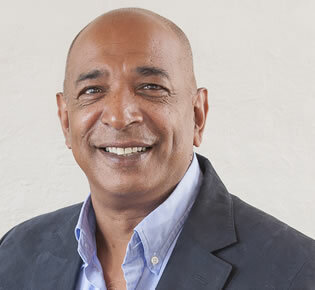 Leading auctioneer and dealer Raj Bisram is one of the experts on Channel 4’s award winning Four Rooms and has appeared on Channel 4′s Posh Pawn. 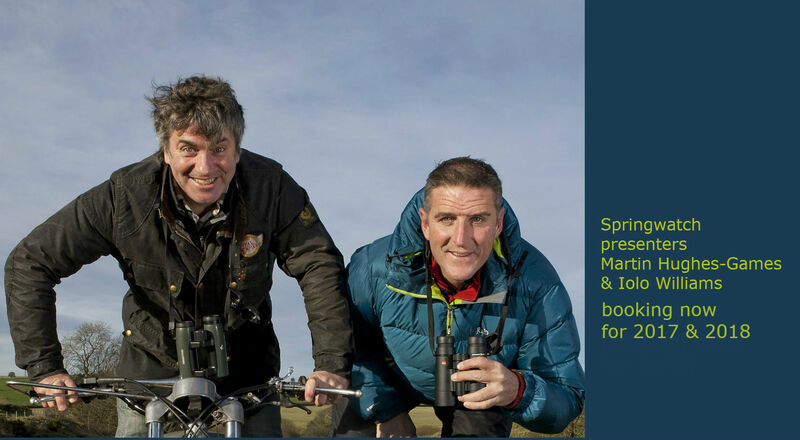 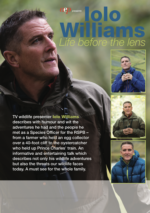 Welsh and English speaking Iolo Williams is a wildlife TV presenter on shows such as BBC’s Springwatch, Countryfile, Nature’s Top 40, Wild Wales. 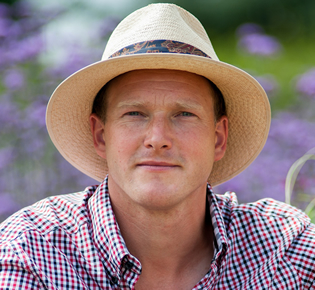 TV gardening presenter and plant hunter Tom Hart Dyke has an encyclopaedic knowledge of plants – those in the UK as well across the world. 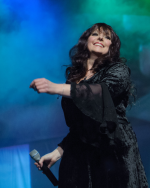 More / . 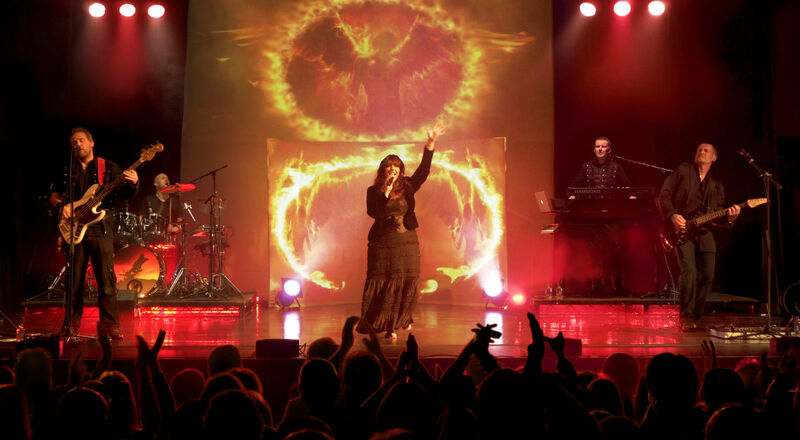 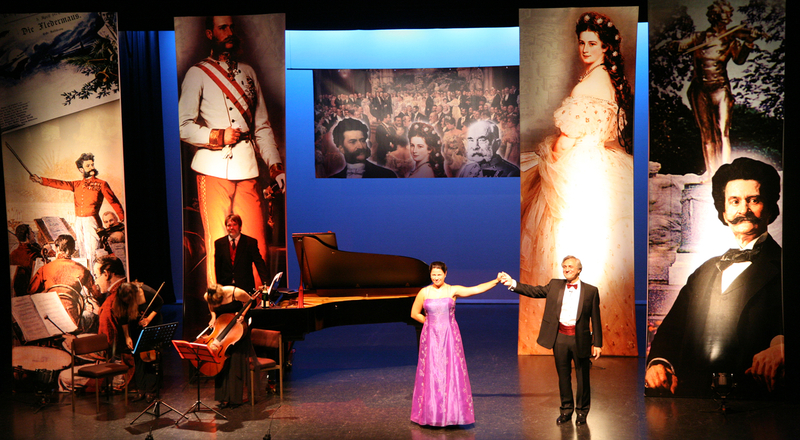 . .
High quality productions and entertainment for theatres and public and corporate events. 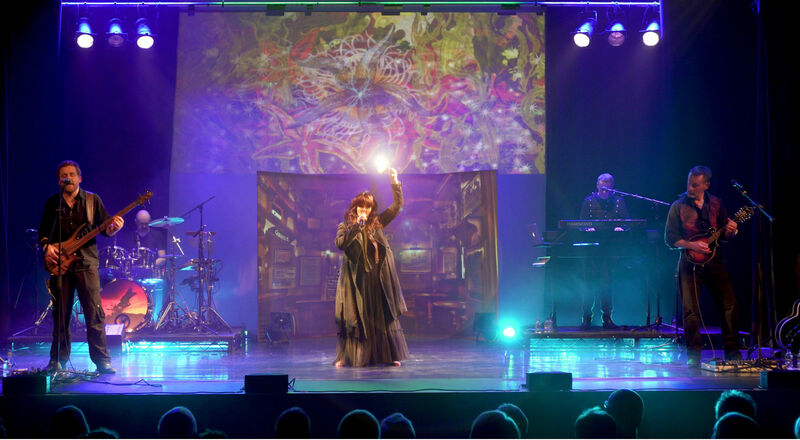 All-Electric Productions is one of the UK’s leading independent theatre show production companies with a wealth of industry experience. 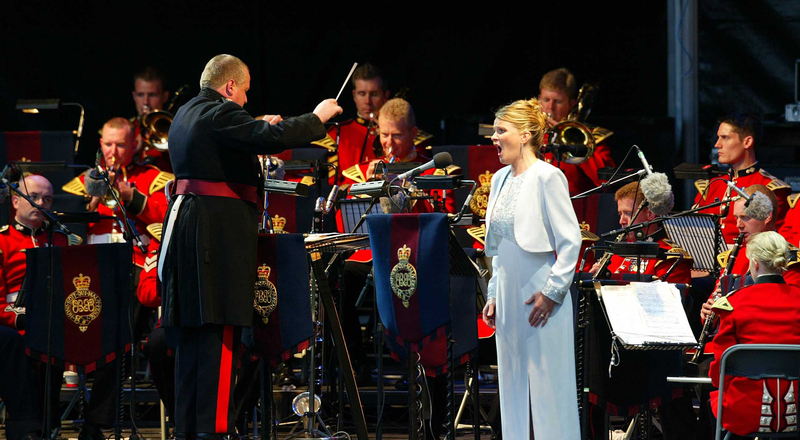 With our sister company, talent agents David Foster Management, we are able to offer venues and corporate entertainment clients top talent for speaking engagements and productions that are truly sensational. 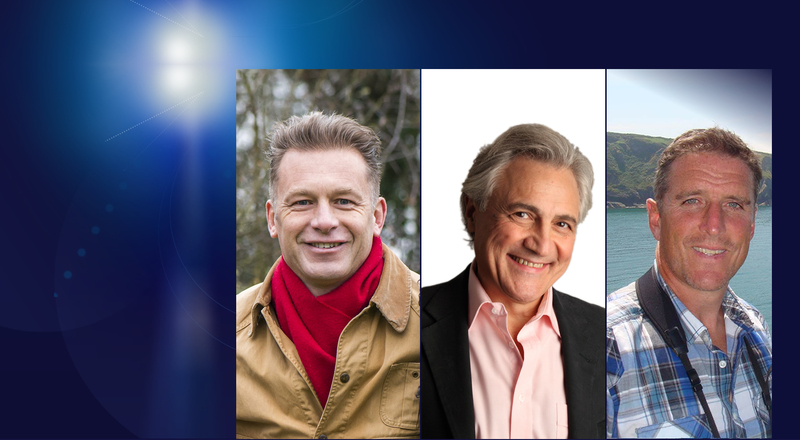 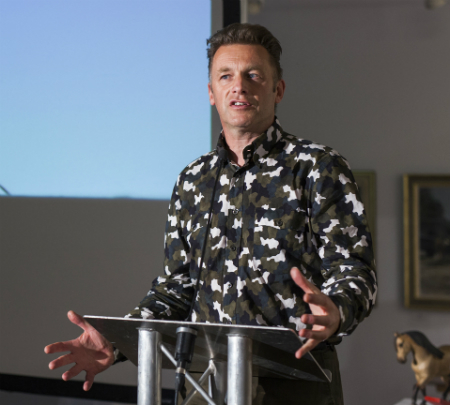 Our listings include outstanding speakers and hosts – names such as Chris Packham, Antiques Master Eric Knowles, Classic FM morning show presenter John Suchet and a whole spectrum of top experts. 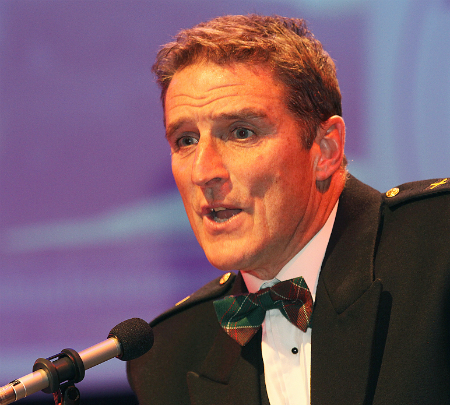 We’re superbly placed to offer presenters, hosts, MC’s and speakers for awards ceremonies and events of all kinds.